Dennis the PlayCoin CEO, has arrived in Japan! Into the Conference Japan on June 27th to 29th. Dennis Kim, the CEO of PlayCoin, is invited from two blockchain conferences as a speaker. From June 26th to 27th, Dennis Kim will provide speech in Japan Blockchain Conference(JBC), Tokyo; and BLOCK CO+ TOKYO CONFERENCE 2018, ODaiba. The topic will be “The Blockchain: and PlayCoin”. 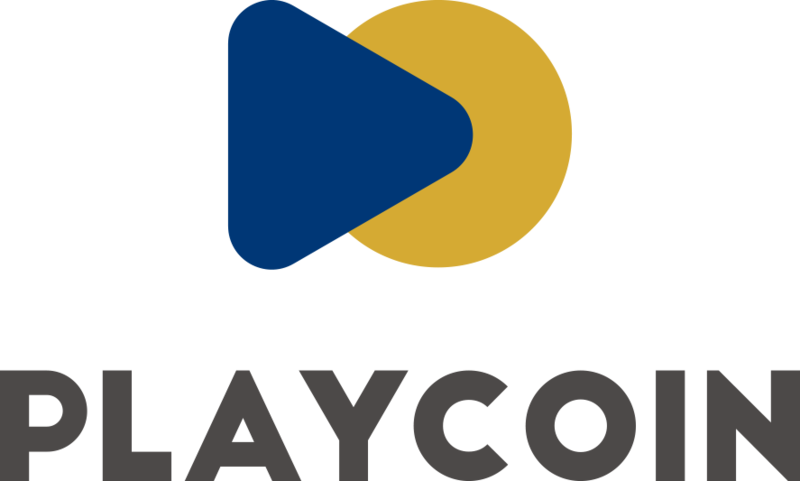 It will be greatest moment for many people who are interested in blockchain and PlayCoin. Great chance to meet Dennis in Japan. Next Post PlayCoin, with Big Conference Speech in Japan!